Announced mid-August, Special Forces Team X didn’t have any clear platforms listed out of the gate. This morning a listing snuck (sneaked?) onto Xbox.com, which with games like these usually indicates an Xbox Live Arcade release. If the gameplay looks mildly familiar, that’s because it’s Zombie Studios latest project. 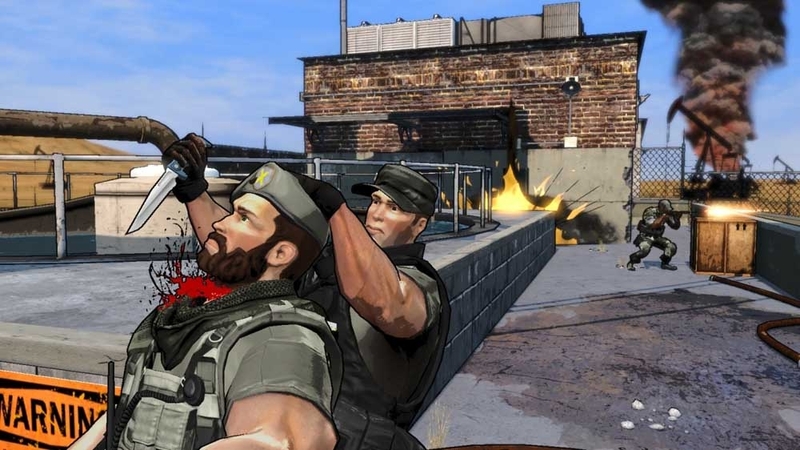 They’re the team behind Blacklight:Tango Down and its non-XBLA sequel Blacklight: Retribution. But Xbox Live Arcade has already seen its fair share of multiplayer shooters. Blacklight: Tango Down, Breach, Counter Strike: Global Offensive and most recently, Hybrid. What sets this apart? 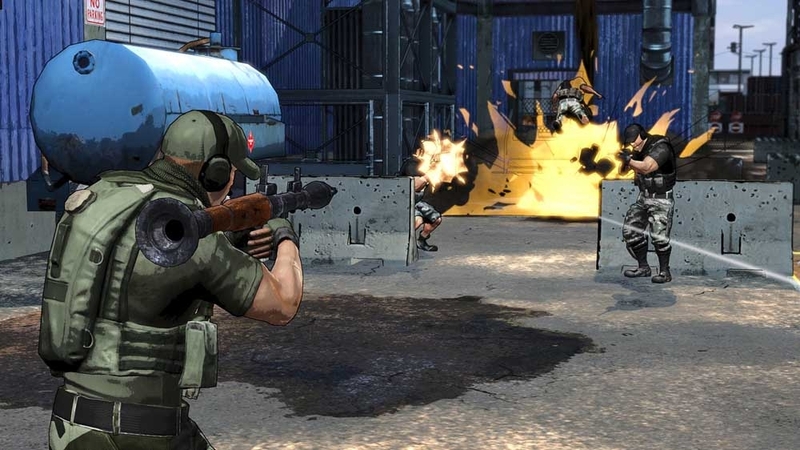 Apart from its cel shading and third-person focus, Special Forces allows players to play dynamically generated levels. Each round players vote for one of a number of tile combinations for a given map. It’s like Halo‘s Forge maps, except as near as we can tell you don’t get the opportunity to customize the maps yourself. That may be a slight downer, but no other XBLA shooter has dynamic map generation, meaning that the replay value here is likely to be huge. Zombie Studios boasts over 100 different combinations between the game’s maps. Player characters can be customized, too. Weapons, appearance, player skills and taunts will all be at your leisure to modify. Hit the jump for a general list of features and screenshots. Oh, and don’t worry about the CENSORED tags in the trailer. Zombie says they were just for fun. They won’t be in the game. Dynamic Map Tile System – The multiplayer maps in STX are customized in real time by players able to vote on selected tiles in the beginning of each round. 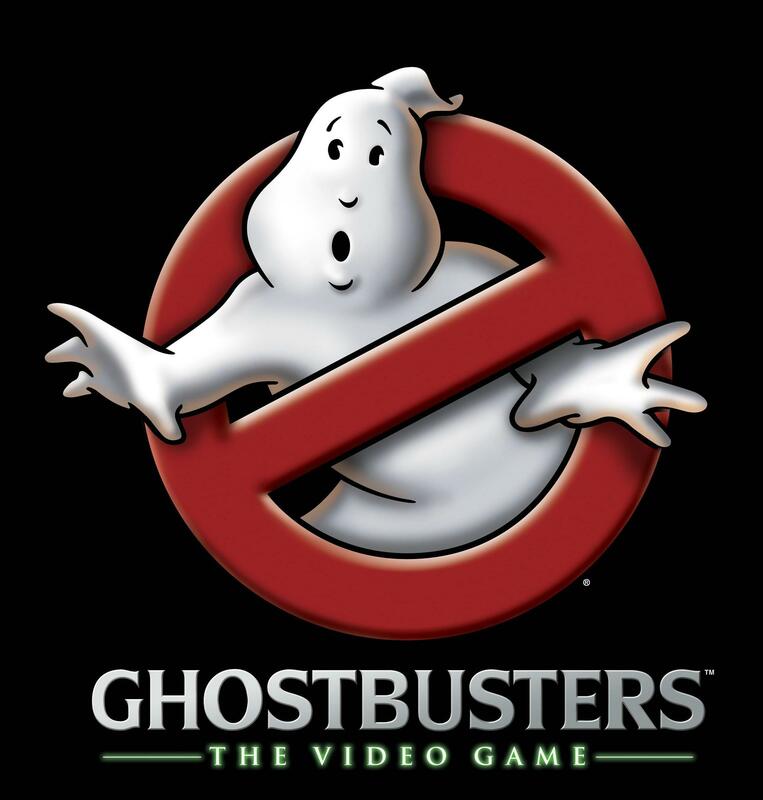 The game features 9 unique map tiles, creating over 100 multiplayer map combinations. 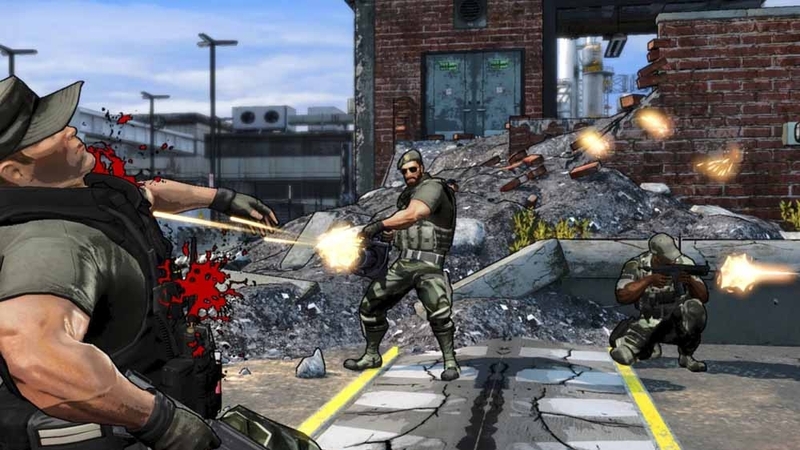 Stylized Action – Take part in the fast and brutal action gameplay with bloody executions and headshots. Player customization – Customize your Special Forces Operator any way you want! Customize your weapons, change your appearance, and select player skills and taunts. Find your perfect loadout for the way you play. 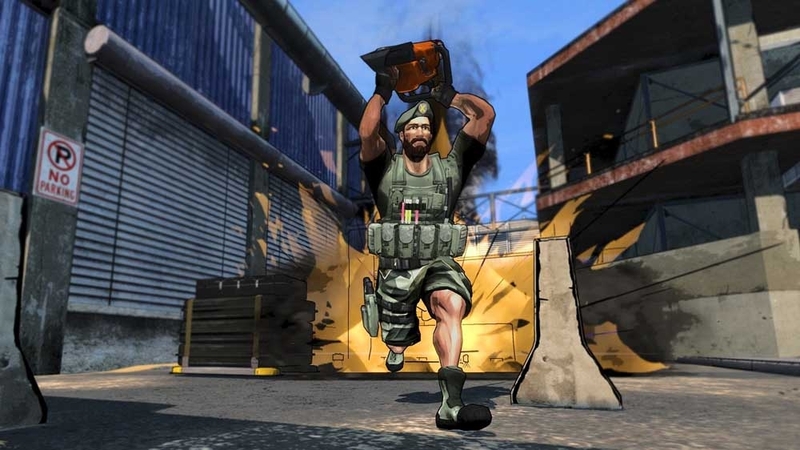 Dedicated Server – The PC version of Special Forces: Team X offers dedicated servers with various gametypes running 24/7. Heavy Weapons – Heavy Weapons spawns throughout the maps and if you see one available in its weapon box, pick it up, it might just change the tide of battle. Team Play Bonus – Stick with your team and be richly awarded by your actions. 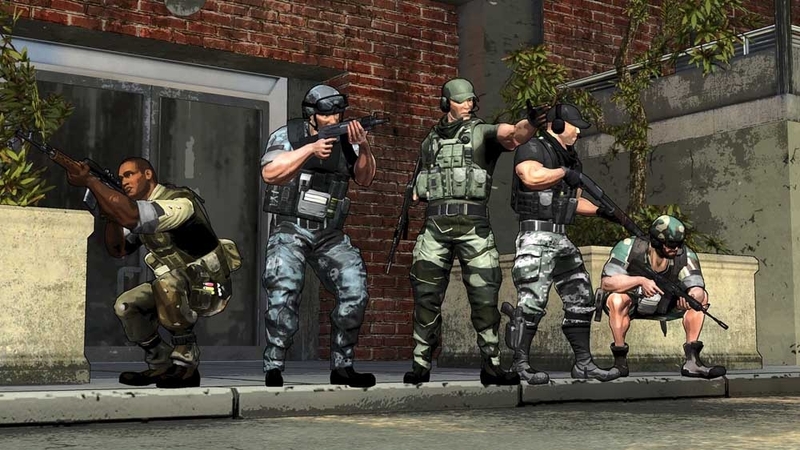 Players that work together in groups of 2 or more will have an advantage in firefights. 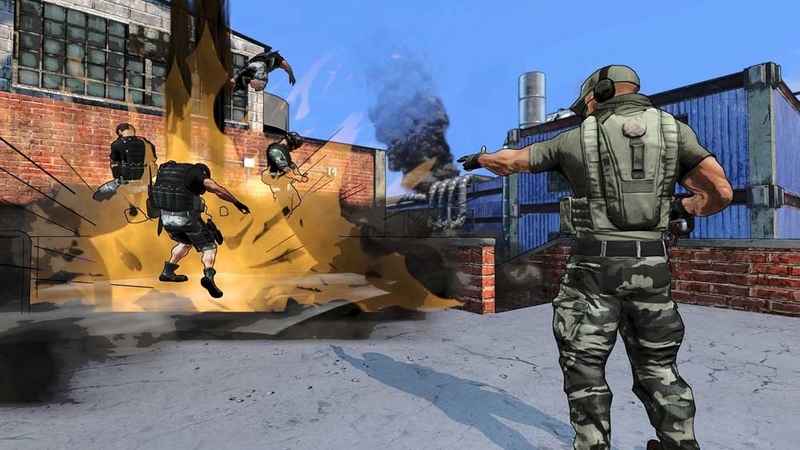 Authentic Weapons – In Special Forces: Team X equip your Operator with real world weapons. Select through a range of Sig Sauer’s, Kalashnikovs and Colts, or pick up a FAMAS, TAVOR, BW-15 or a Mossberg 500. Multiple teams – Go beyond the standard 2 team matches, and experience the controlled chaos with 3 and 4 teams in TDM, HVT and HZ. Sometimes fighting more than one team is better for your rank progression. Attack Dogs – Bring a ferocious canine with you to the battle and send the dog on enemies behind cover. 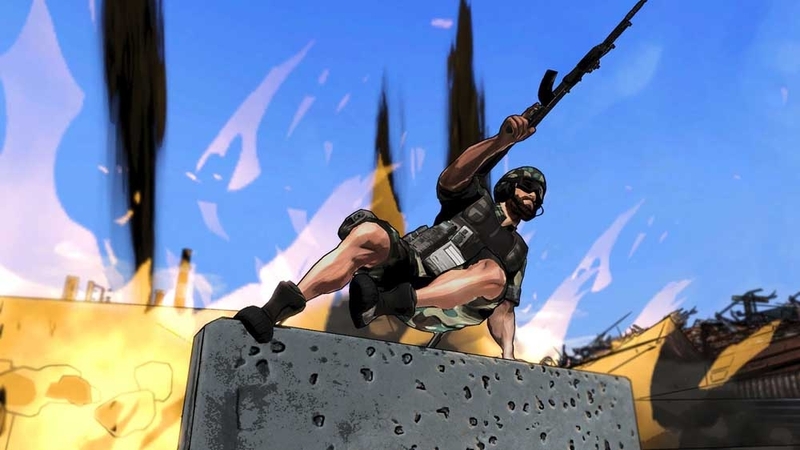 Gametypes – Special Forces: Team X introduces new gametypes, these are Hot Zone and High Value Target, both that can be played with multiple teams. The game also features the standard gametypes TDM, CP and CTF. Blacklight 2 goes free-to-play: will we see it on XBLA?